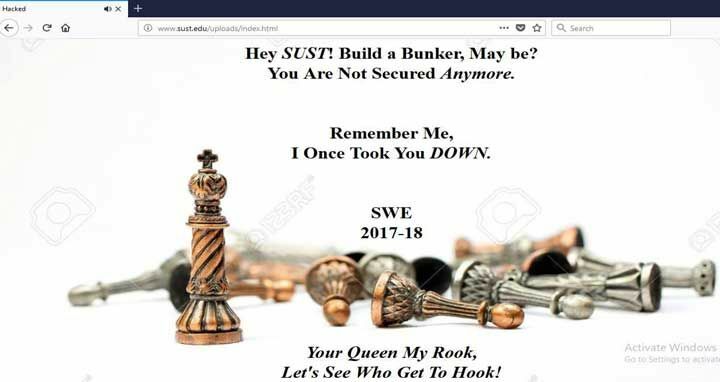 Dhaka, 5 April, Abnews: The official website of Shahjalal University of Science and Technology (SUST) was hacked by a hacker named ‘SWE 2017-18’ on Wednesday night. 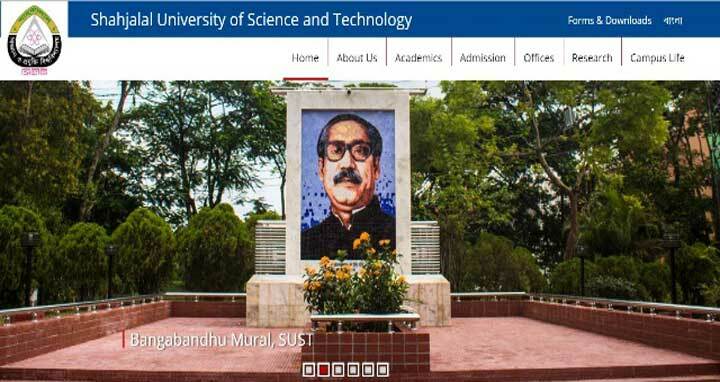 The authority has brought the site under control around 1pm, said Professor Jahirul Islam, director of the university computer center. Necessary initiatives are underway to ensure security of the website, he said. The university authorities on Thursday morning noticed their website was hacked and later kept the server of the website down. ‘Hey SUST! Build a Bunker, may be? You Are Not Secured Anymore. Remember Me, I Once Took You DOWN.